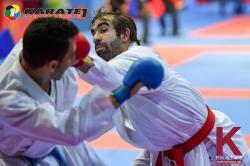 The tournament brought together 384 karate fighters from 34 countries. 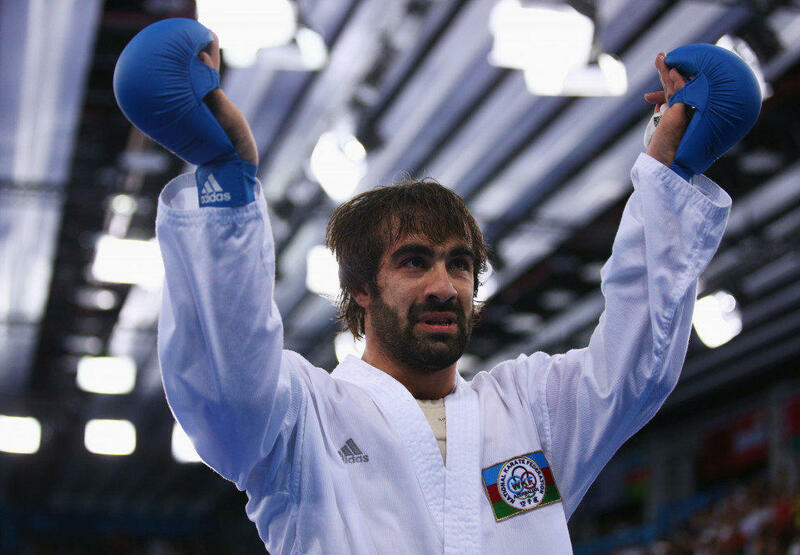 Azerbaijan’s famous fighter Rafael Aghayev (75 kg) won the gold medal on the final day of the competition. Aghayev beat Saudi Arabia's Majed Alkhalifah at under-75kg, as Morocco's Ahmed Hammi shared bronze with Erman Eltemur of Turkey. 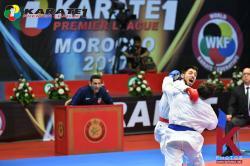 Also, Aykhan Mamayev beat Turkey`s Gunduz Gokhan as Egyptian duo Mohamed El Kotby and Ahmed Elmasry each took bronze. 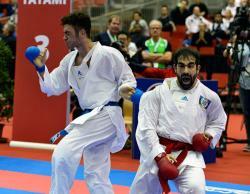 Rafael Aghayev, nicknamed “Black brilliant of the world karate”, has managed to achieve all of the highest sporting victories in karate; he is multiple European Champion and repeated World Champion. Not so long ego, Aghayev has become the fife-time world champion. 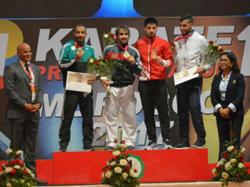 The documentary about the 31-year-old Azerbaijani sportsman was premiered on November 29. For outstanding sports achievements, he repeatedly has received awards from the leadership of the National Olympic Committee, the Youth and Sport Ministry of Azerbaijan Republic. In 2013, Azerbaijani karate fighter Aykhan Mamayev won a first gold medal for the Azerbaijani team at the Islamic Solidarity Games being held in Palembang, Indonesia. Moreover, this year Mamayev became the winner of the 30th International Bosphorous Karate Tournament held in Istanbul, Turkey.